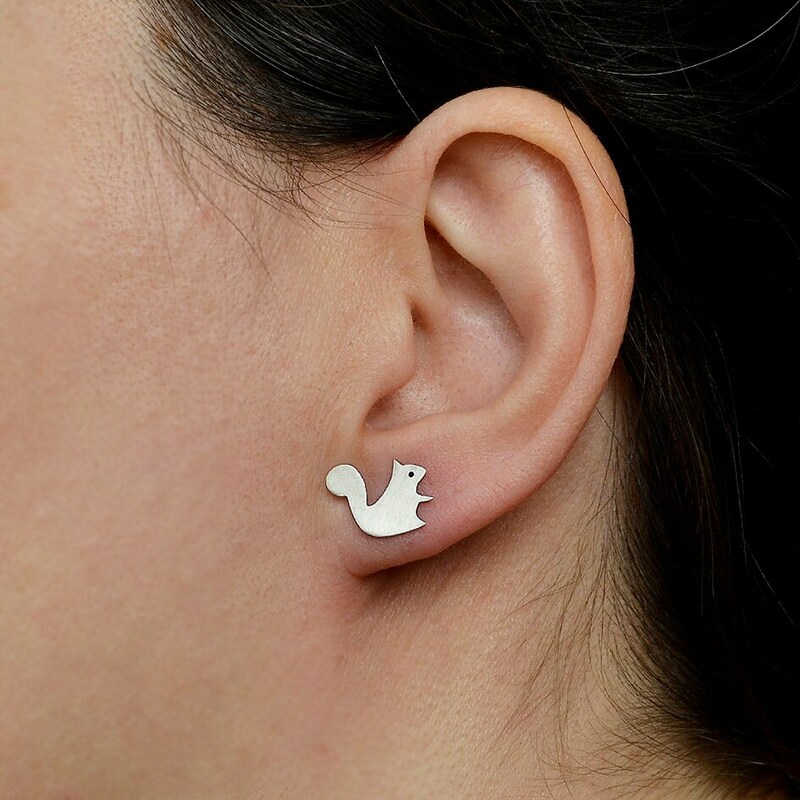 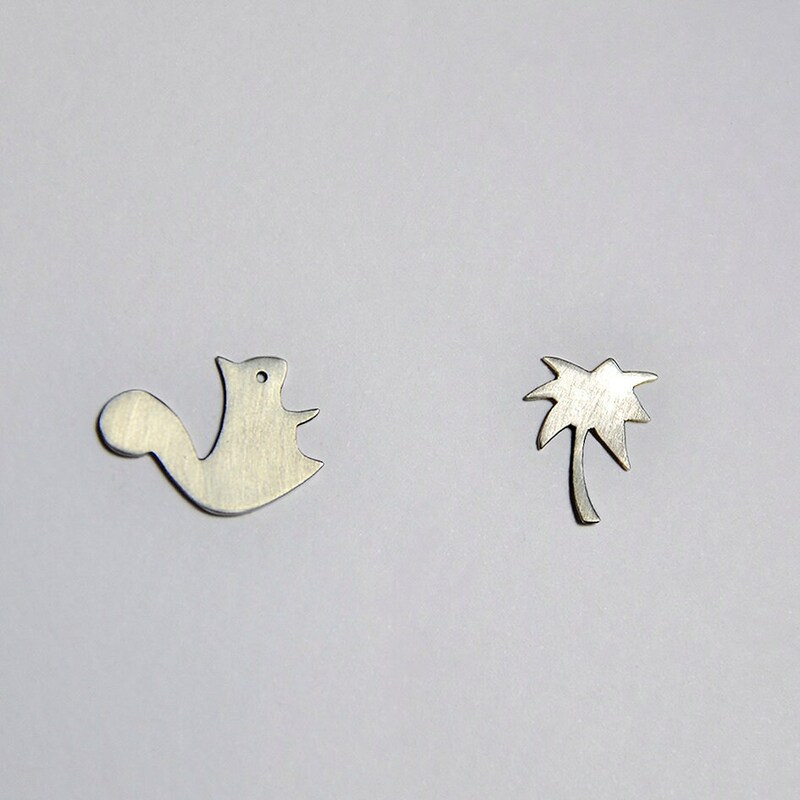 Sterling silver squirrel stud earrings. 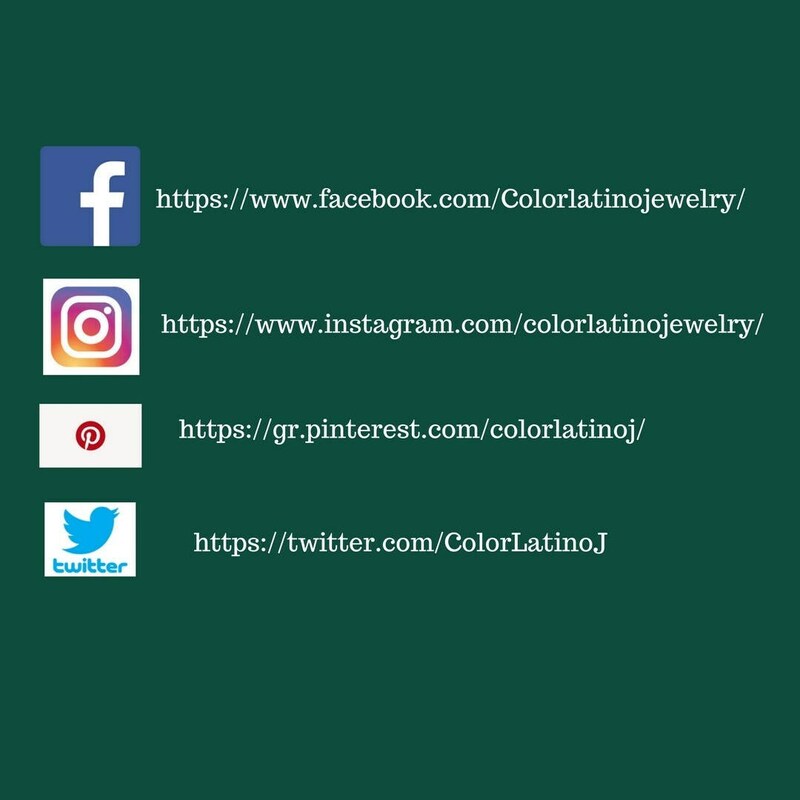 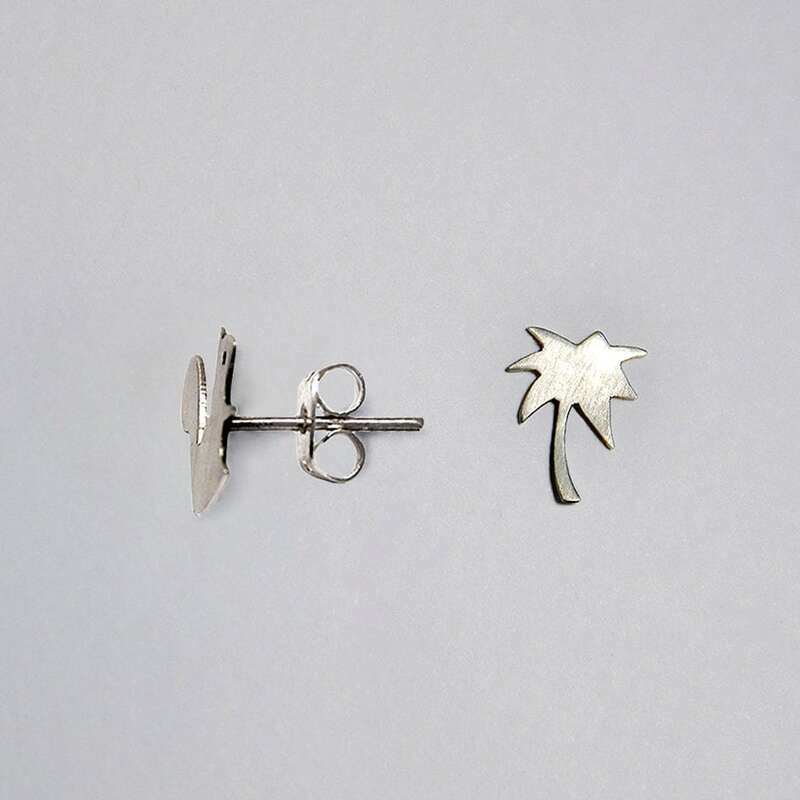 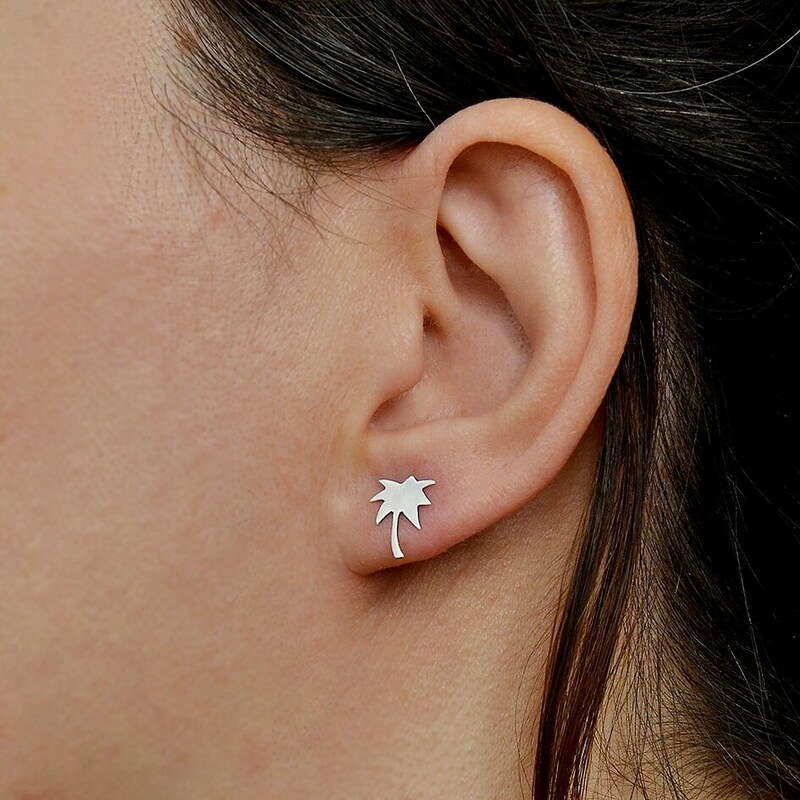 If you are looking for a pair of mismatched animal small earrings, these tree forest tiny fun studs are a great choice. 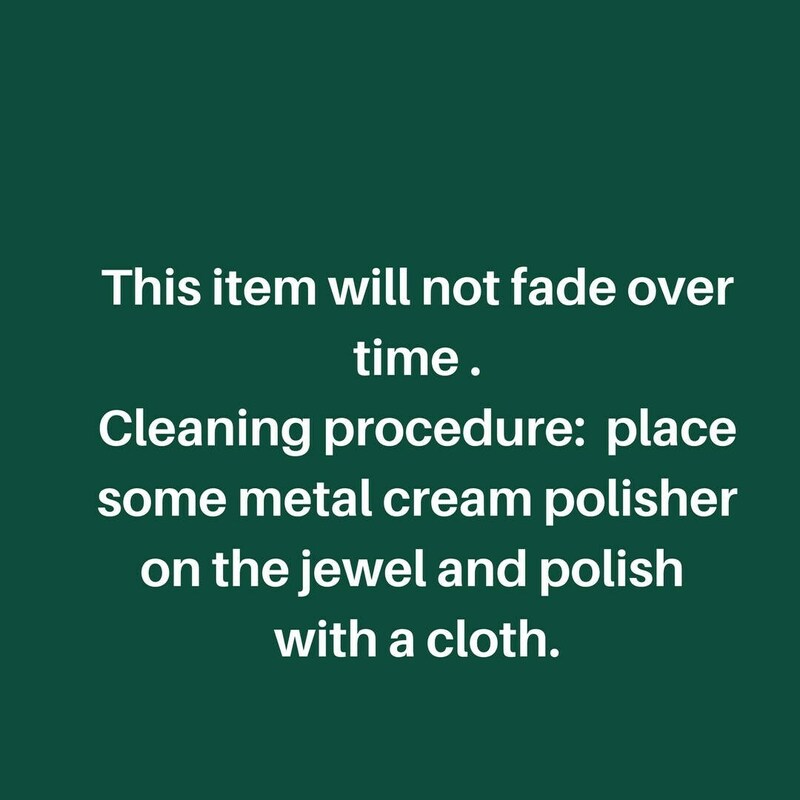 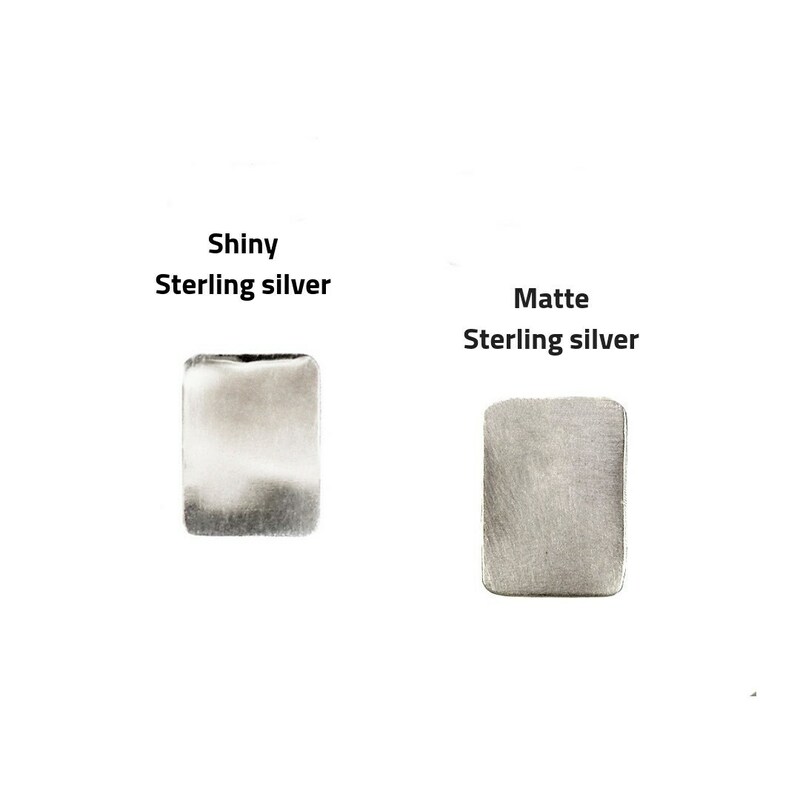 I design them on a sterling silver sheet, cut and polished them by hand.